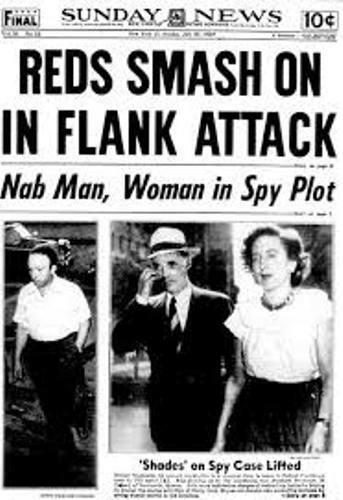 McCarthyism Facts 1: who started McCarthyism? Do you know the one started McCarthyism? He was Senator Joseph McCarthy. Around 1940s and 1950s this man made people aware with the threat of the group of communism in China and Eastern Europe. Check Joseph McCarthy facts here. 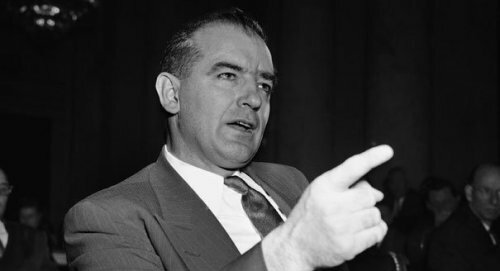 People began to aware with McCarthyism after the senator claimed that there were 200 communists in the United States government. In 1938, the house Un-American Committee was created by McCarty to find out the communists who had infiltrated the United States Government. The committee was functioned to jail people for not naming the communists who infused in the government. McCarthyism had targeted not only the members of the United States Government but also the entertainers and writers. Some targets included Waldo Salt, Charlie Chaplin, Dashiell Hammett, Lucille Ball, Lena Horne, Lillian Hellman, and Arthur Miller. When they were suspected as a part of communists, their career destroyed. 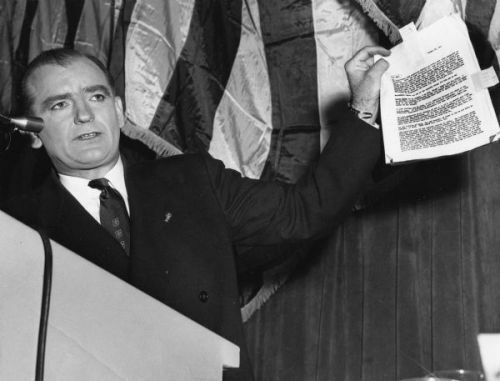 McCarthyism Facts 5: Was America a part of communist? The claim of McCarty that America was a part of communist was questionable since he never successfully convicted the idea. The influence of McCarthyism was very big. There were at least 2,000 people losing their jobs in the United States Government. 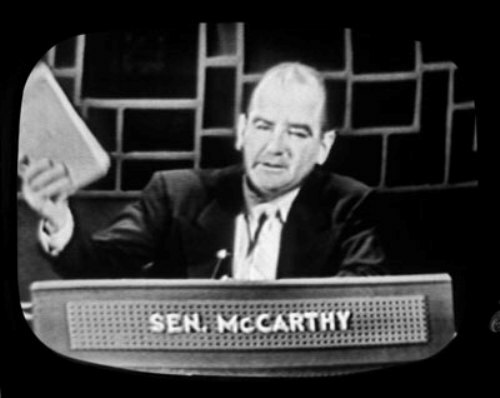 The McCarthyism’s conduct which threatened the life of the people in United States forced the Senate to censor Joseph McCarty. You need to know that he was one of the three senators censored by the senate. 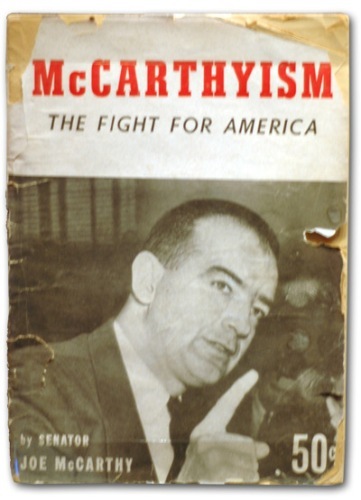 The McCarthyism conduct was very controversial. Dwight Eisenhower did not agree with this idea. In 1957, Joseph McCarty passed way because of cirrhosis on the liver. At that time, he was only 48 years old. Alger Hiss’s reputation was ruined because of McCarthy’s ruthless cross examination about him. However, there was no proof that Hiss was a communist spy. Today, McCarthyism is only a memory. People seem do not care with McCarthyism again. What do you think on facts about McCarthyism?